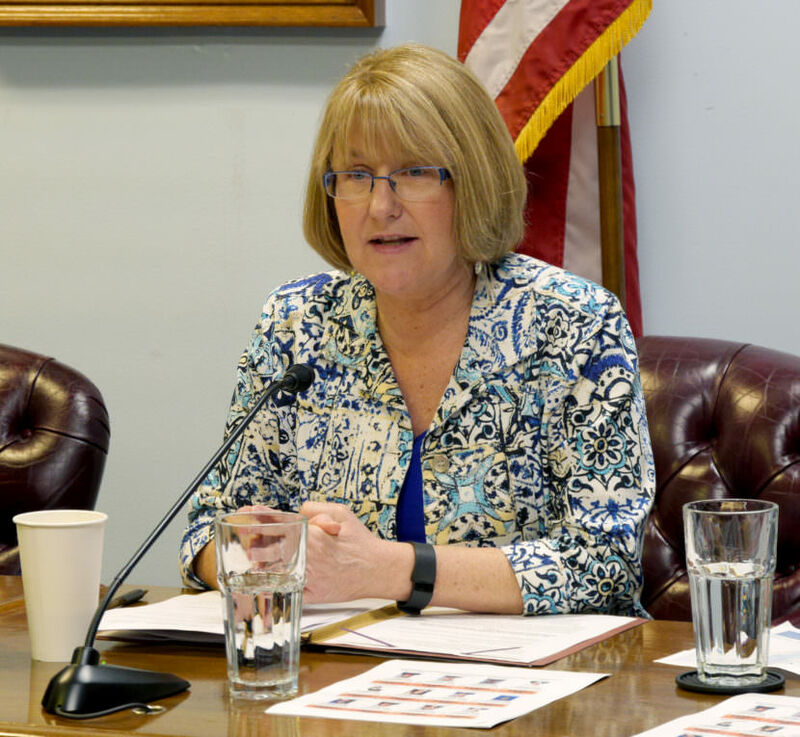 The Alaska House Finance Committee finished its work on the budget on Friday. Its budget includes $5.3 billion for the part of the budget that the Legislature directly controls each year. That’s $337 million more than this year, and $37 million more than what Gov. Bill Walker proposed. 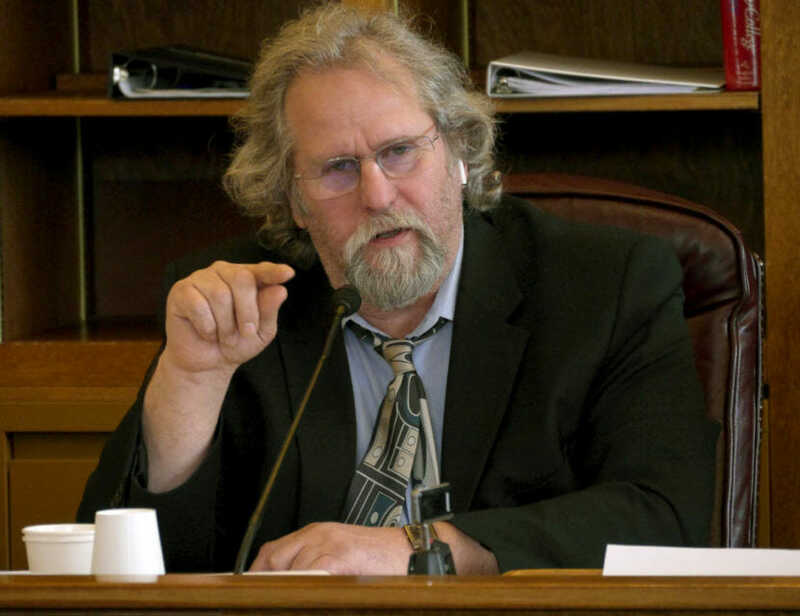 Fairbanks Democratic Rep. David Guttenberg opposed cuts proposed by minority-caucus Republicans. The Senate budget still has to take shape. The Senate did pass the bill known as the fast-track supplemental last week. That includes $45 million of the Medicaid increase. But more than 60 days into the 90-day session, how the Legislature will choose to pay for the budget remains unclear. The Senate majority would draw a higher percentage of the permanent fund’s market value at slightly less than 5.25 percent. Of that draw, three quarters would go to government and a quarter to permanent fund dividends. The House majority budget includes a draw of a little less than 4.75 percent. Their draw would be split two-thirds to government, one-third to PFDs. Eagle River Republican Sen. Anna MacKinnon said there’s a concern that election-year politics could affect the talks over a plan. For her part, MacKinnon said she’d solve the problem by focusing on a permanent fund earnings draw backed by rules to control spending. The House and Senate finance committee co-chairs have reached an agreement to talk about a long-term plan.